The Australian Childhood Foundation has done a “creative” poster. I am assuming it’s from JWT Melbourne. And I’m also assuming this is not fake. Because I do want to live in a world, where the love of awards makes an advertising agency convince a Childhood Foundation to do this to a child. 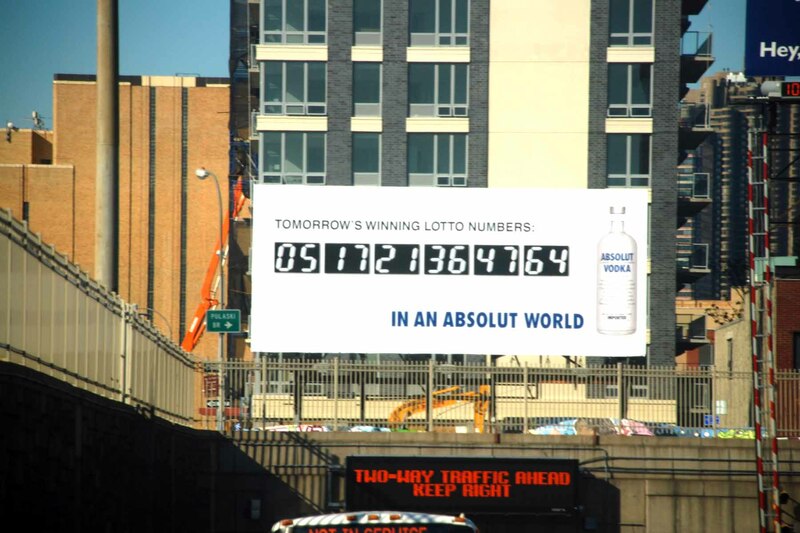 This billboard won’t make any sense, since, if everyone knows the winning numbers, everyone will buy the same ticket and no one will be absolutely or absolutly happy about it. Burger King has done some superb stuff with it’s King mascot and the whopper freak-out videos were priceless in terms of marketing excellence. So I was eagerly looking forward to their latest effort, which will be fully released later this week. But the preview of it leaves me just confused. Really? What’s this? An anti-expert testimonial? Why does BK expect it’s audience to believe someone who knows next to nothing, not just about your brand but even the entire category? I guess I will hold judgment till the whole thing plays out.